Today, I am thinking about being worthy of God’s favor. I’ve sometimes struggled with judging other people. I will look at their lives, size them up, and determine that they may fall short of receiving God’s favor. Now, I really make an effort to avoid doing this because, as we often say, we all fall short of receiving God’s favor. I’ve been thinking about judgment lately because I heard a very interesting Father’s Day message. The pastor talked about how we can move so quickly to judge a man’s heart because we’re using man’s mindset. 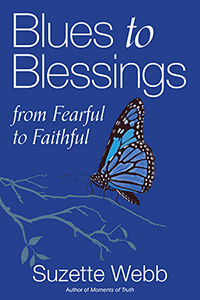 Yet when we ponder how God operates, He sometimes gives favor differently than we expect Him to. To test out the pastor’s theory, I looked to the Scriptures, specifically at Moses’ life. Moses had a heavenly light upon him for most of his life. Then, one day, he killed a man. Many would have written Moses off after that, but God did not, even after he committed murder. After the incident, Moses actually went on to do great things—just as God knew he would. Similarly, Peter denied Christ at first, but then he went on to become the rock of the Church. Paul was a murderer, killing scores of believers; yet, he went on to write a significant portion of the New Testament. 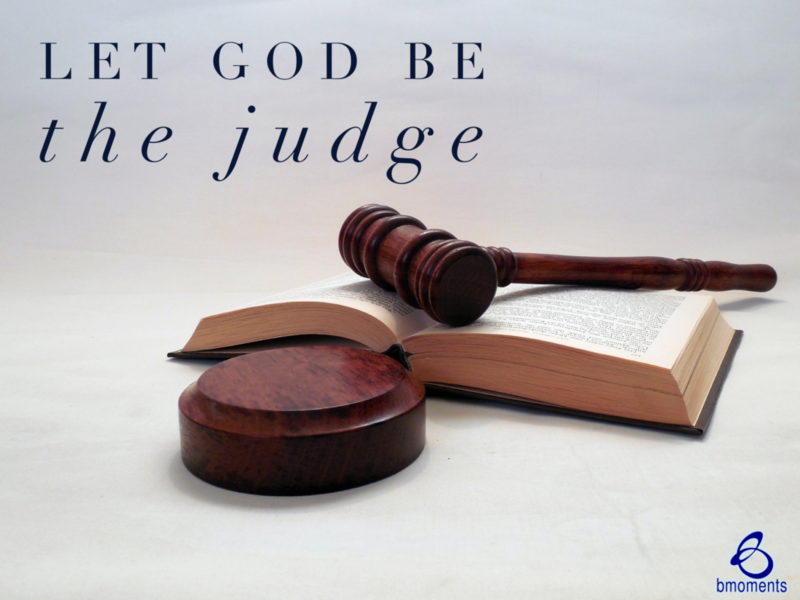 So today, remember that God is the judge.